Apart from the obvious ease of being able to guide pupils to websites without having to get them to correctly type in a huge long web address I’ve recently been using them quite a lot in maths. I just want to share a very quick activity that is easy to set up, but that instantly gets everyone on their feet problem solving! 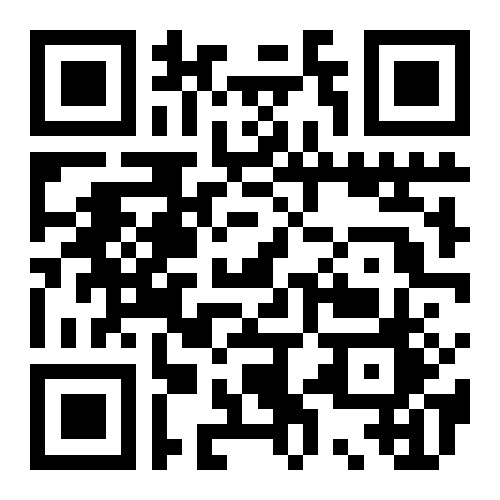 There’s plenty of free QR readers and creators online but in school we tend to use i-nigma and QRafter. Then devise several clues that children have to piece together to find out what the number is e.g. I am a 4 digit number. My units digit is the square root of 16. My thousands digit is twice as large as my units digit. 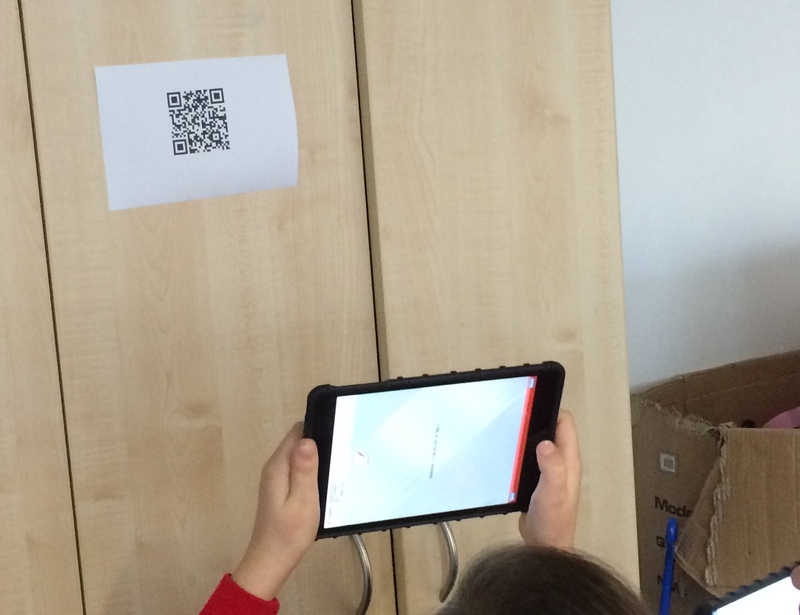 Convert each clue into a separate QR code and place them around the room. Challenge the children to solve the puzzle! I’ve recently had several numbers around the classroom but had clues on different coloured paper so that the children know which clues go together. The paper colour also tells the children how difficult the puzzle is so that they can challenge themselves. For some further ideas please see here.